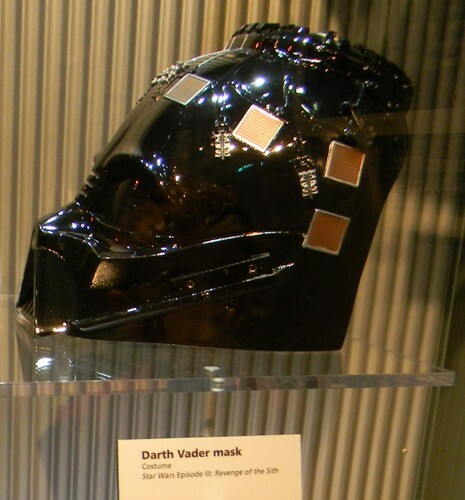 Darth Vader mask from ROTS. My foto of the ROTS Darth Vader mask, from a display at the traveling exhibition "Star Wars: Where Science Meets Imagination.". HD Wallpaper and background images in the bintang Wars: Revenge of the Sith club tagged: revenge of the sith star wars darth vader.